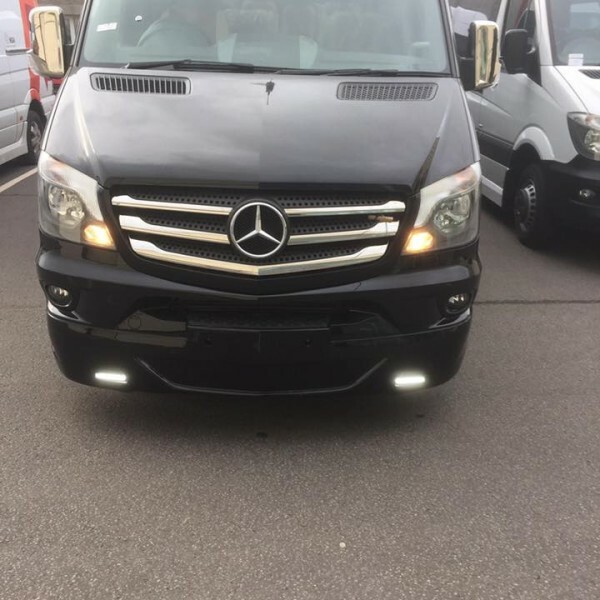 Last week we took delivery of the latest addition to the Executive Fleet: a new Mercedes Sprinter. 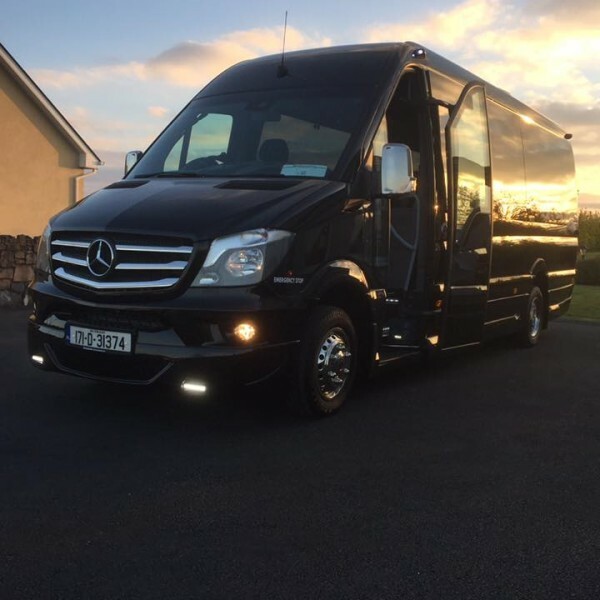 This luxury mini bus is the perfect solution to your transport needs and can cater for many different uses. 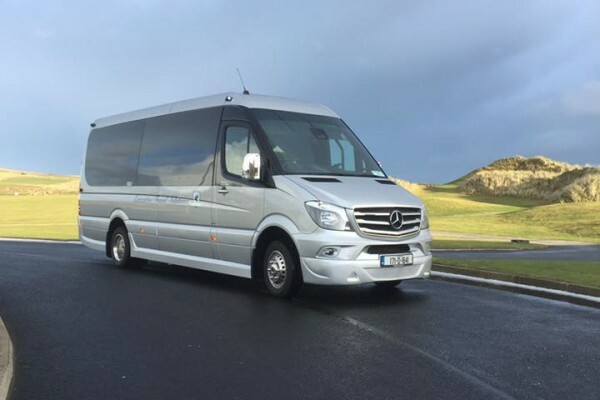 It can be configured as both a 13 seater and 16 seater and is ideal for transporting business passengers as well as private tours. 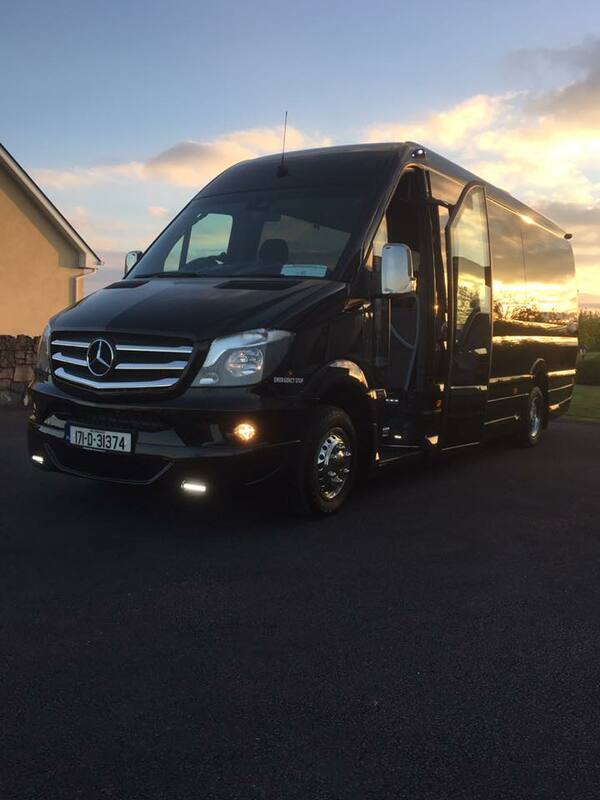 Travel through Ireland in style, both on family getaways, golf trips with your friends and while entertaining clients. 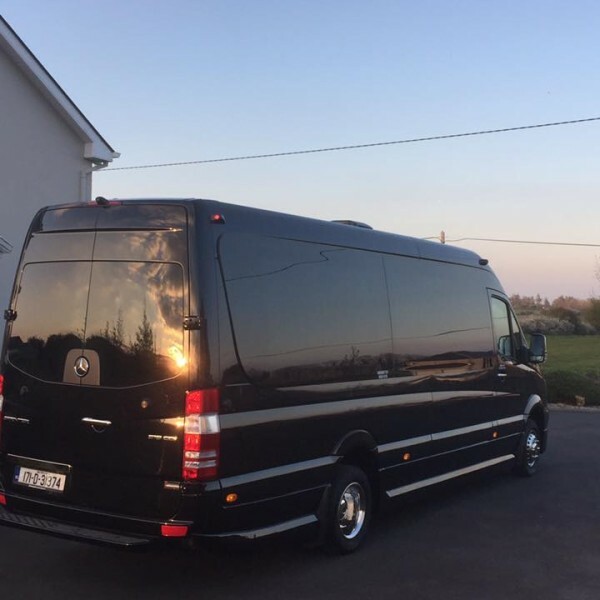 We can offer a scheduled and non scheduled service, controlled by you or your clients. The 5 Star experience is a core detail of our service. 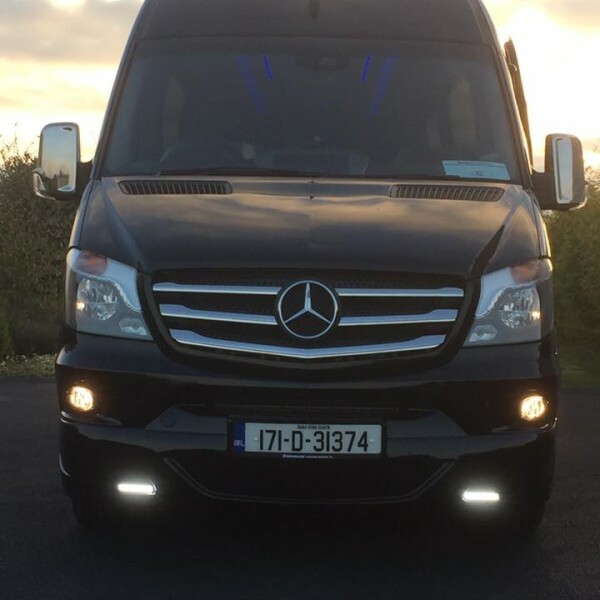 This vehicle is equipped with all of the latest technology, including power points for your laptop and phone charger, TV screens, DVD player, wi-fi, tracking, cctv and more. 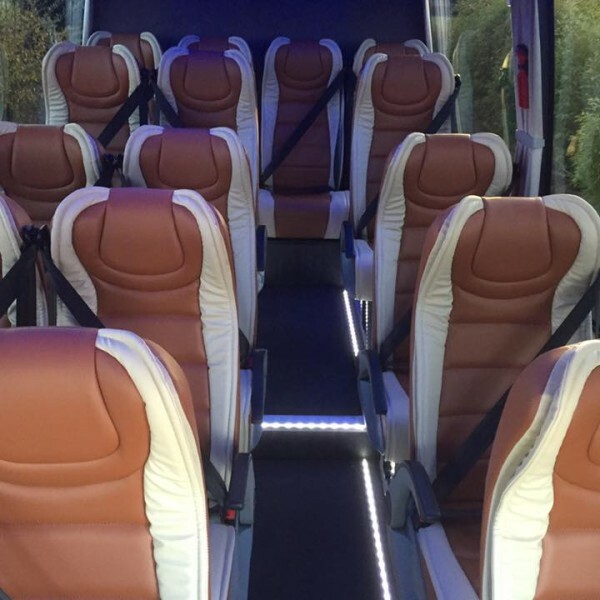 All seats on the bus are leather fabric, giving you all of the comfort you need for your journey. 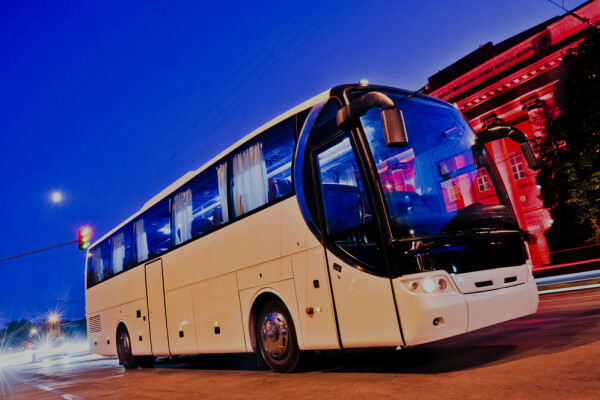 Luggage can be securely stored in the rear of the bus for added comfort. 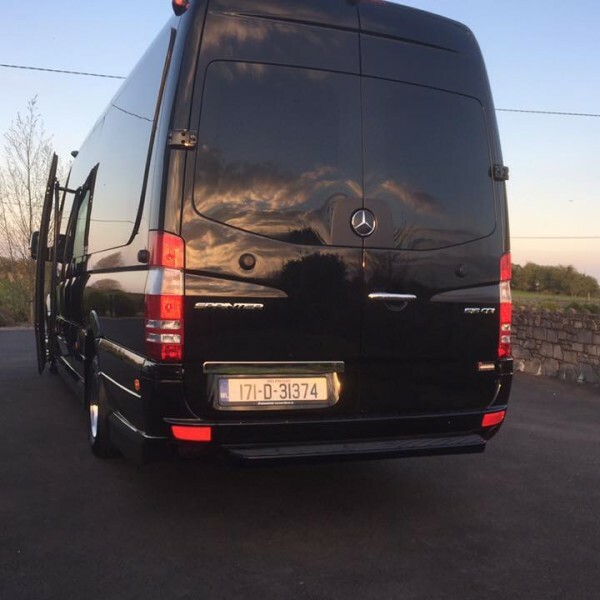 If you want to learn more about our fleet, contact us by emailing info@executivetravelsolutions.ie or chatting with us online. We look forward to welcoming you on board!